There are several topics surrounding power meters that are often discussed and at times hotly debated, however probably none more so than accuracy. And for good reason. After all, what’s the point of training with a power meter that is not accurate? Admittedly…not much. However, there’s another important characteristic that your power meter should possess: consistency. In fact, consistency is arguably just as important as accuracy. 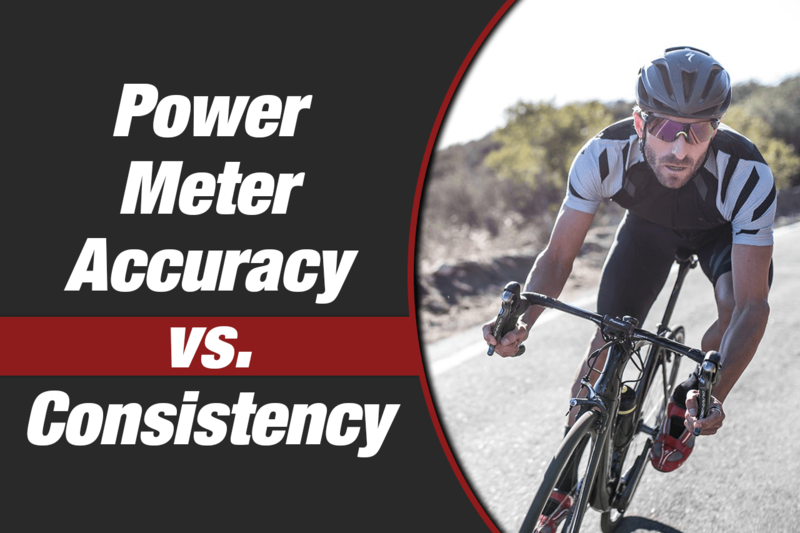 In this article, we explore the power meter accuracy vs. consistency relationship and determine how these traits go hand-in-hand. The definition of accuracy is pretty simple: does your power meter correctly measure the wattage you are truly generating? For example, if you are pedaling at 200 watts, does your power meter show a number close to 200 watts? The closer to 200 watts, the more accurate your power meter. All major direct force power meter manufacturers claim power meter accuracy of +/- 1.0 to +/- 2.0%. That is to say, they account for some level of variance. So in our example, if you’re generating 200 watts, an accurate power meter should register somewhere between 196-204 watts. Consistency refers to the repeatability of measurement. If you head out for a ride one day and your power meter reads 204 watts when you are actually producing 200 watts (2.0% high – again, what most would consider an acceptable margin of error), does your power meter read 2.0% high the next day as well? If it does, your power meter is consistent. However, if it reads 2.0% high one day and 2.0% low the next, your power meter might be accurate (within 2.0%), but not consistent. What’s More Important – Accuracy or Consistency? In short…both. First, let us make the argument for consistency. When it comes to power measurement, it’s absolutely critical that your power meter is consistent from one day to the next. Imagine trying to use a bathroom scale that fluctuates by 10 lbs. from day to day. The results would be meaningless. At least in the short-term, you wouldn’t know if you were gaining or losing weight. Likewise, with an inconsistent power meter, you wouldn’t know if your power was increasing or decreasing. 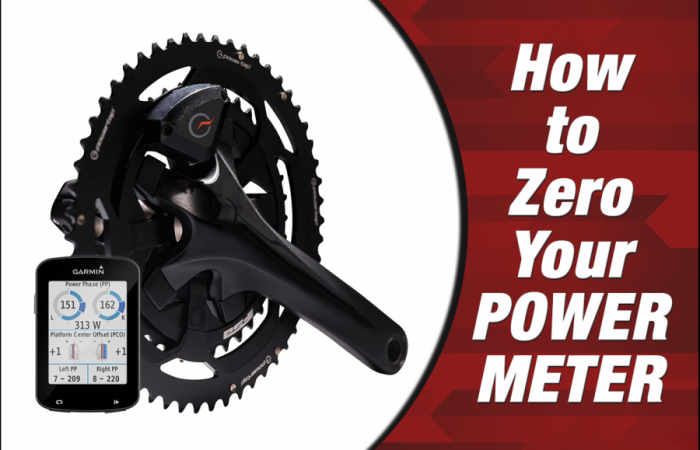 In order to properly use your power meter as a training tool, it must be consistent. Now sometimes you hear the argument that as long as it’s consistent, it doesn’t matter if it’s accurate. For example, the argument goes that it doesn’t really matter if your power meter reads 210 watts when you’re actually doing 200 watts. Rather, what matters is that you’re producing X watts more than you did a month ago at the same effort. And as long as your power meter is stable, reliable and consistent regardless of the conditions, you can accurately monitor your progress. …accuracy also matters. Here’s why. Say you move on to a new power meter. Well, if your old power meter wasn’t accurate, it will make comparing your new data to your old difficult…if not impossible. Or maybe you train with two different power meters, each on a different bike. If they’re not both accurate, you won’t be able to compare your training data across your different bikes. In addition, sites such as Cycling Power Lab and Best Bike Split (that calculate race time estimates), depend on accurate power meter data. If your power data is incorrect, your time estimates will be wrong. Or maybe you want to compare yourself to the competition by analyzing key metrics such as your watts per kilograms at different durations. If you don’t have accurate power data, your comparisons will be skewed. As the saying goes…garbage in, garbage out. 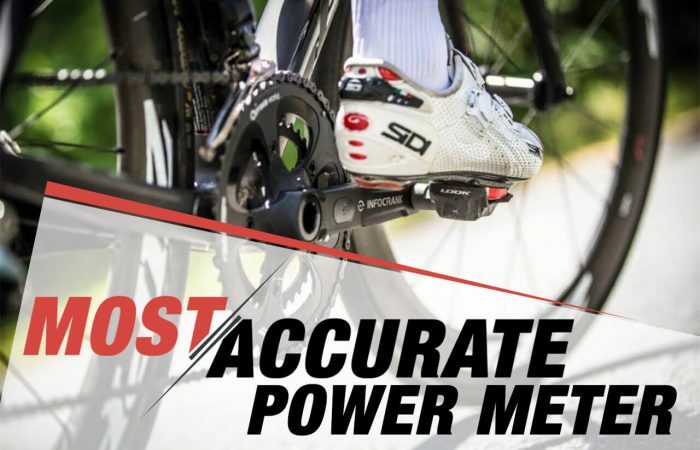 We think that power meter accuracy is important…or rather vital. And it’s absolutely something you need to factor in when deciding on a power meter. I mean, if you have a choice between two power meters, you pick the more accurate of the two, right? I would. Why have a power meter that reads 2.0% off if you can find one that reads 1.0% off? 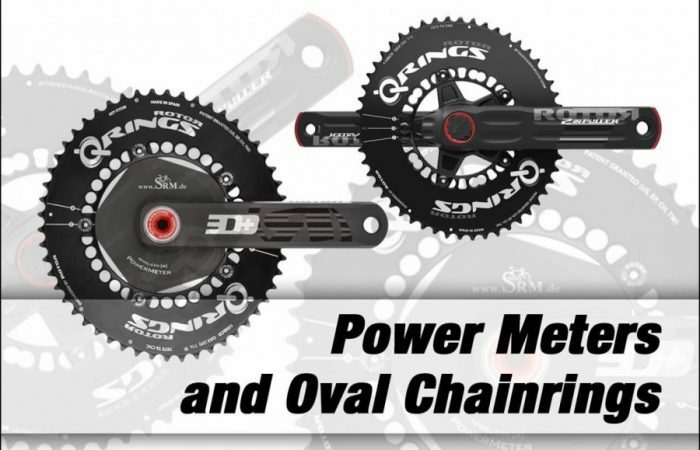 So as you can see, you really want a power meter that is both accurate as well as consistent. There is no reason you should settle for anything less. Do some research, buy a quality power meter, perform regular zero-offsets, and you should be good. As always, please contact us with any questions. We’re here to help!